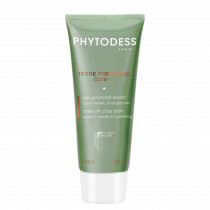 Terre Précieuse Malachite is a true beauty product for the scalp. 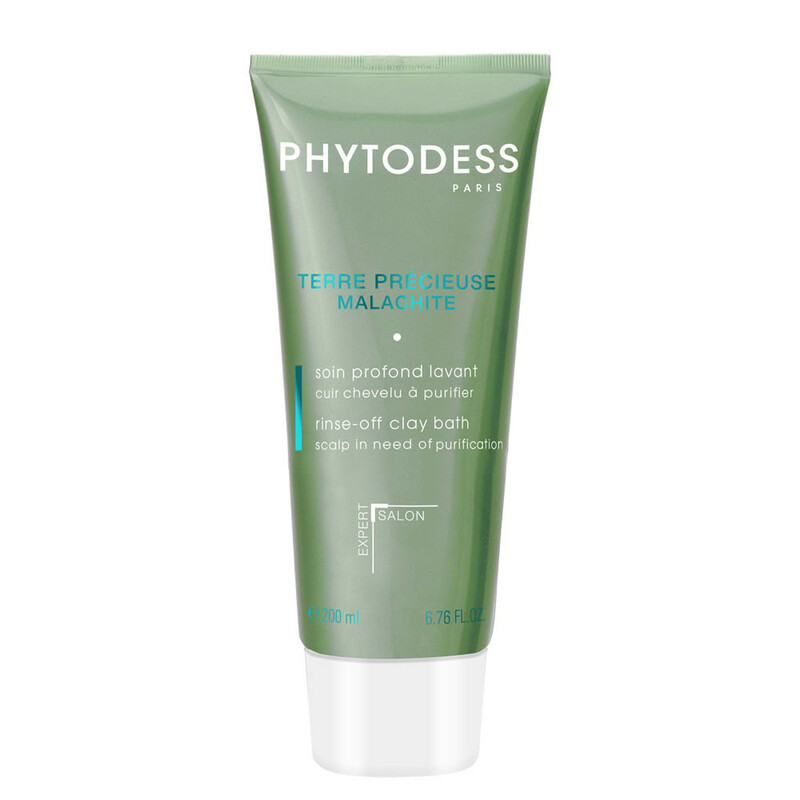 This delicate balance of malachite extract, specific essential oils and green clay helps purify and cleanse the scalp and hair. Malachite, green clay: provides minerals. Climbazole: helps purify the scalp. Tea tree, mandarine and petit grain essential oils: revitalize. 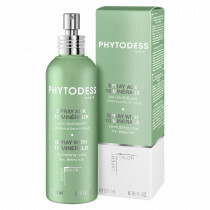 Surfactant made of a blend of three plants (shikakai, desert date, gypsophila): cleanses the scalp. Separate dry hair into large sections and apply to the scalp. Massage delicately. Leave on for 5 to 10 minutes. Add a small amount of water to lather, then rinse thoroughly. Can be used once a week instead of your usual shampoo.